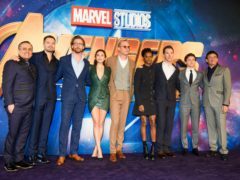 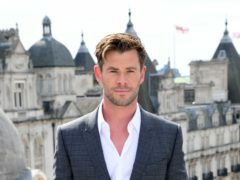 Cinema booking websites crashed after large numbers of Avengers fans tried to buy tickets for the next instalment of the superhero series. 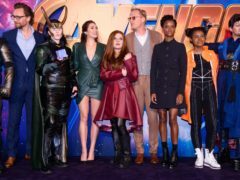 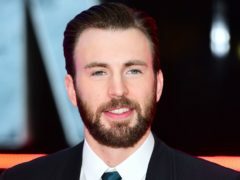 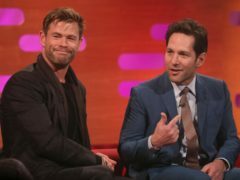 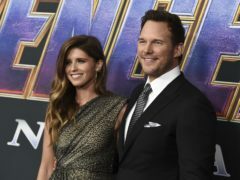 Fans were given a fresh glimpse at Avengers: Endgame after the latest trailer for Marvel’s upcoming superhero film aired during the Super Bowl. 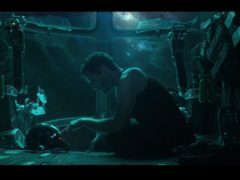 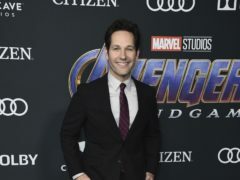 The fourth Avengers film will be called Endgame, the first trailer for the blockbuster has revealed.